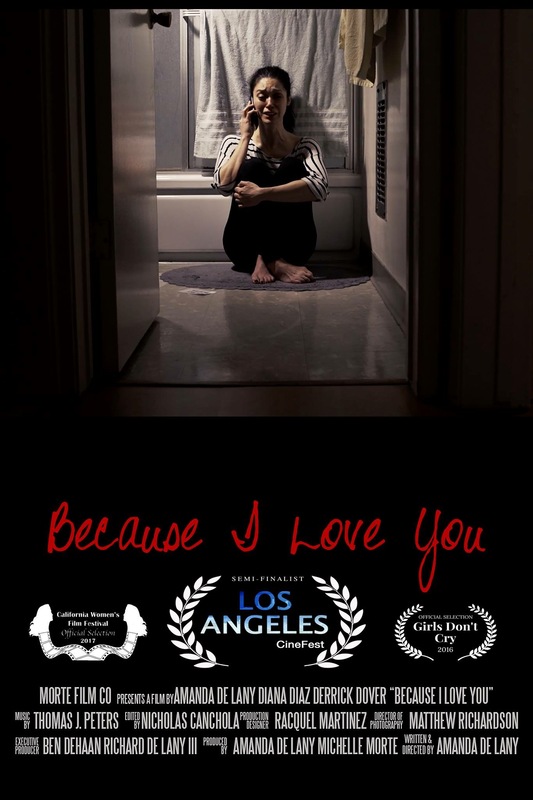 Synopsis: After escaping her abusive ex boyfriend, Derrick (Derrick Dover), Audrey (Diana Diaz) falls into a spiral of depression and paranoia. Her mother (Paula Lauzon) pushes her farther by conveying a message from Derrick asking for another chance. Audrey’s cousin, Charlotte (Stephanie Mills), wants to help her out of this vicious cycle, but only she can help herself when her nightmare comes to visit. **Keep up with our project through the hashtag #bcily_short or by liking and following the Facebook and Twitter pages!